​"Great work, responded quickly and on time"
"End result, the project was well executed and exceeded my expectations!" More than just lawn mowing. 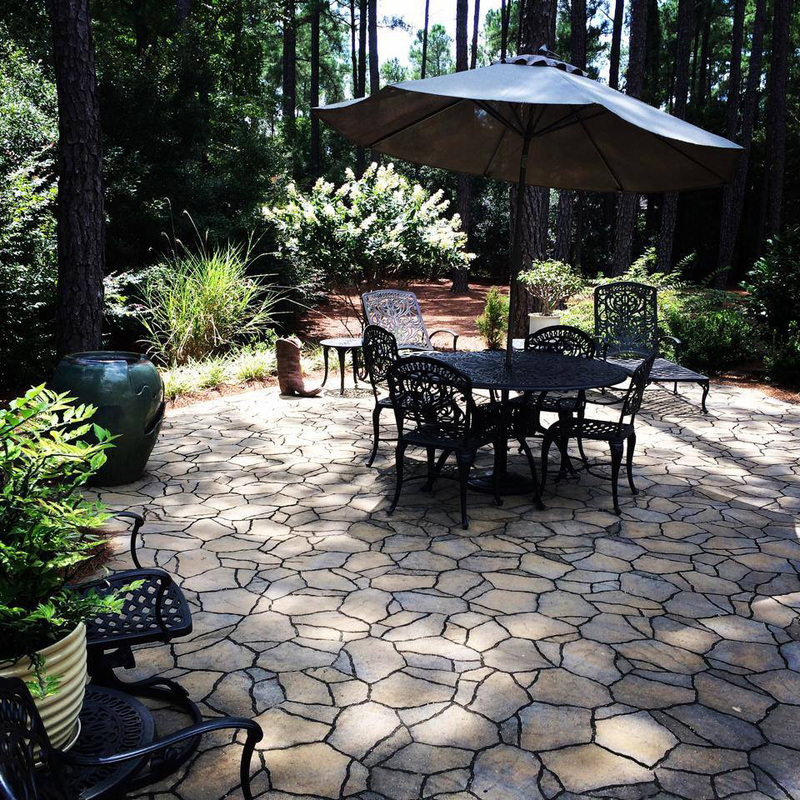 Heffner Landscaping is the premier landscape service provider in the greater Moore County region, responsible for many of the area’s finest lawns and landscape designs. 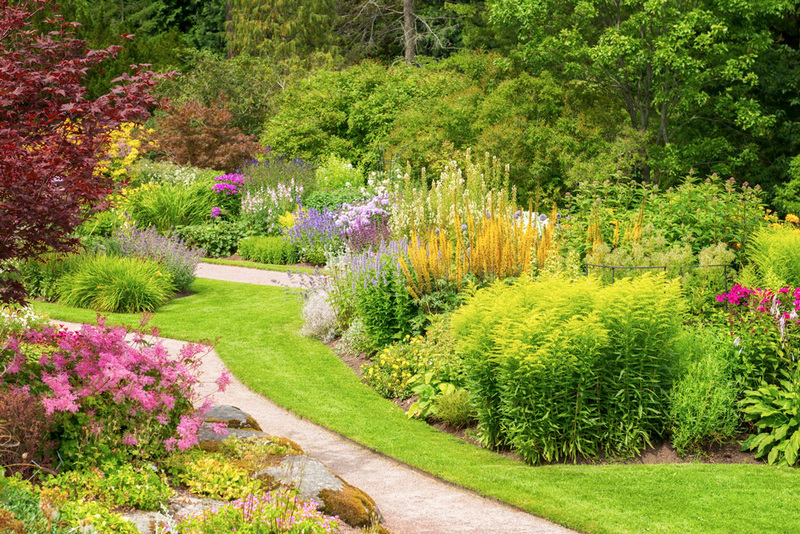 For more than 30 years, our team of horticulture and landscape experts have worked to help homeowners and commercial businesses address their unique landscape needs by providing landscaping, landscape design, maintenance and irrigation services. 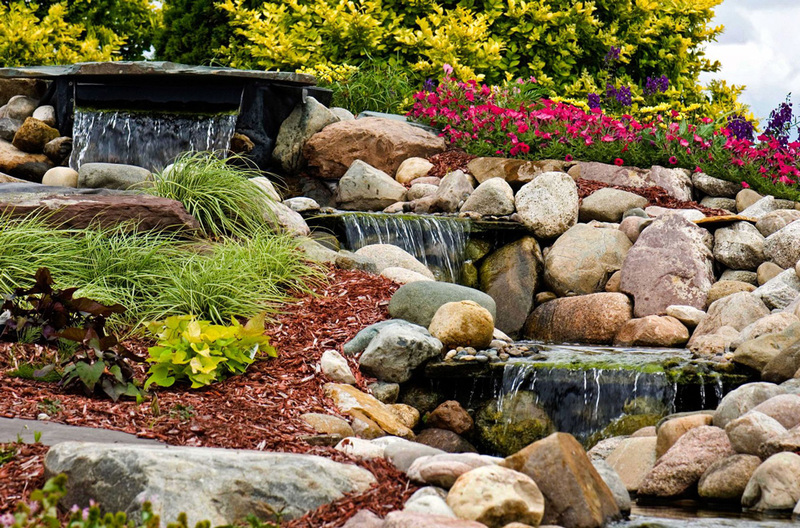 For more than 30 years, Heffner Landscaping has remained a family operated landscape service business. 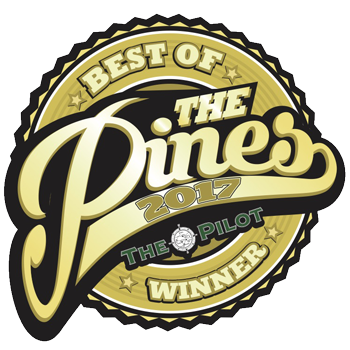 We are proud of both the name on our equipment and the strong reputation of top-quality service for which it stands. How We Simplify Your World. 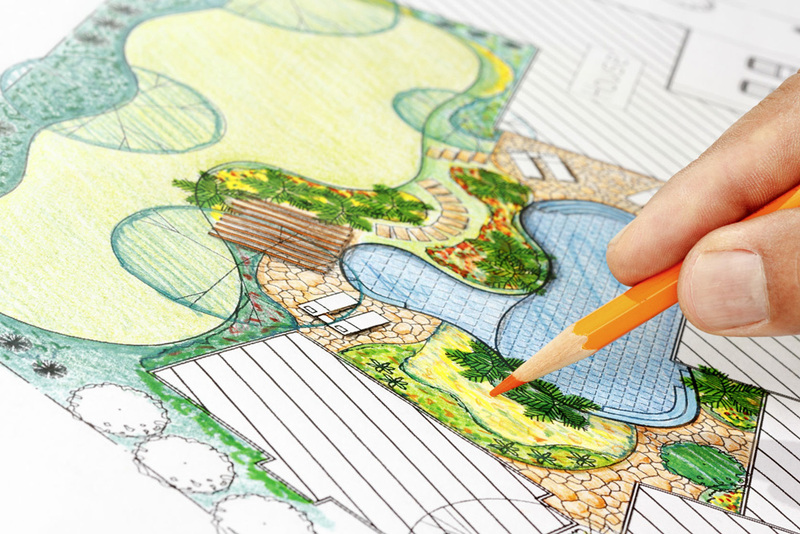 Working with Heffner Landscaping is a turn key approach to handling all of your landscaping needs. Tell us your troubles, we'll fix them. Share with us your dreams, we'll build them. It's Time to Make a Change for the Better. 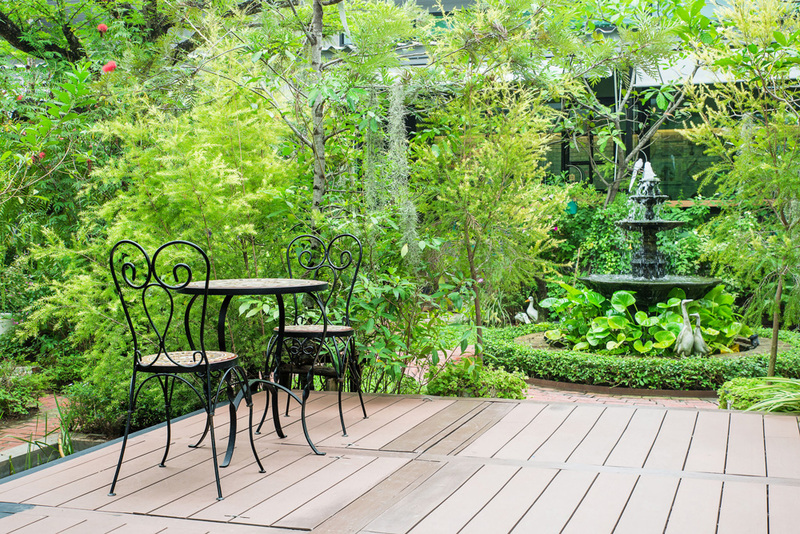 Heffner Landscaping has a proven history of providing steadfast service to a wide range of clients: corporate or residential; large or small. 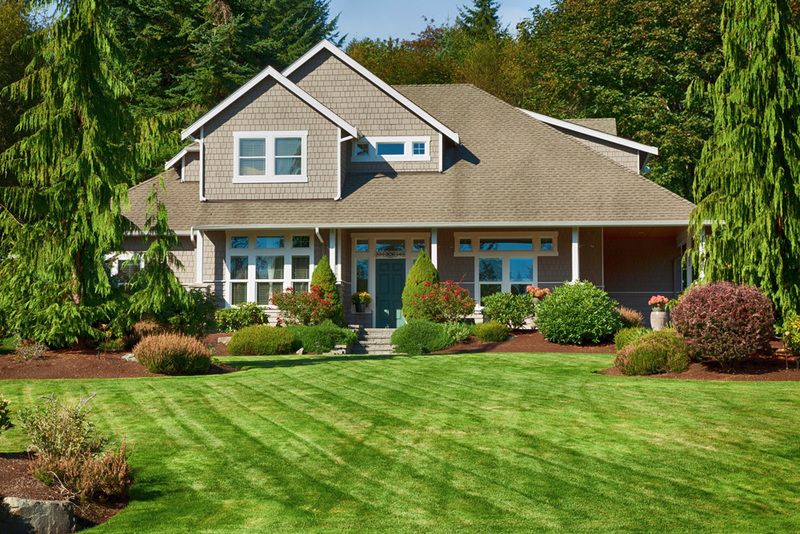 If you are looking for a dependable team with the ability to bring your landscaping vision into reality, then you have come to the right place.